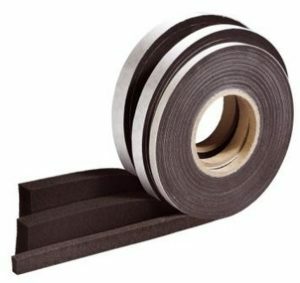 The Cool Shield AirStrip expanding foam tape prevents unwanted air loss from gaps in contained aisles, server rack rows and data center infrastructure. 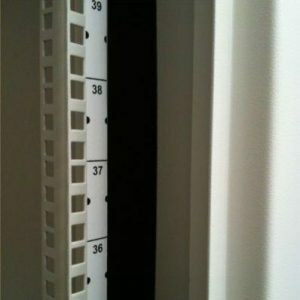 Use strips above or below containment panels, next to rack rails, under server cabinets or in gaps in raised flooring. Filling gaps significantly improves cooling efficiency by preventing bypass airflow and hot air recirculation. Use expanding foam for gaps ranging from ¼” to 1 ½”. 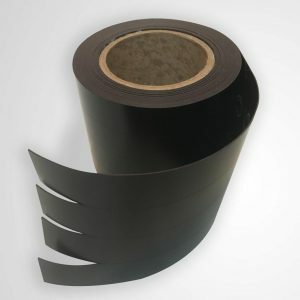 In addition, compressed strips gradually expand to fill gaps and reach maximum thickness. 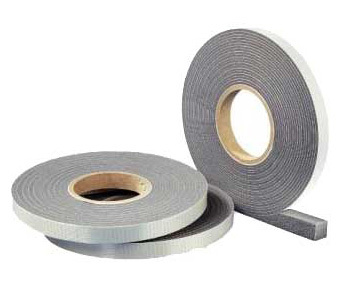 Strips feature an adhesive on one side making installation to nearly any surface quick and easy. Finally, simply peel off the protective paper and adhere the strips directly to one edge and wait for the foam to expand to fill the gap. Foam material is durable, fire retardant and non-particulating which makes it ideal for data center use. Several Sizes Available To Fill Opening ¼ Inch To 1½ Inch Gaps.